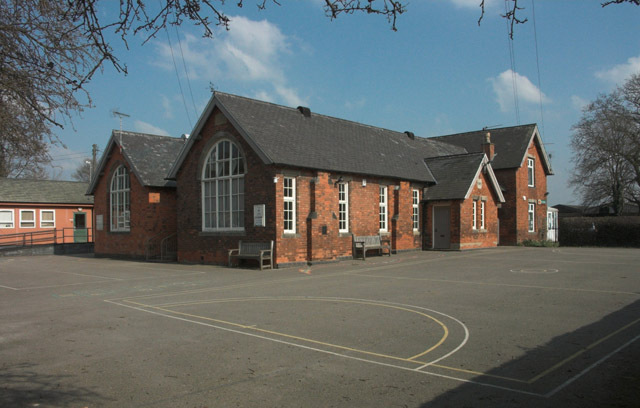 The primary school at Egginton also houses the village's Memorial Hall. The village post office nestles behind the main school building. © Copyright Jerry Evans and licensed for reuse under this Creative Commons Licence. This page has been viewed about 45 times.